Born in 1931, Agnes Katsuko Sasagawa was always a frail child. She had her appendix removed at age 19, but due to a hospital error with the anesthesia, she became paralyzed. After ten years of immobility while being cared for by a Catholic nun, she made a spontaneous and miraculous recovery. In May of 1973, she entered the convent of the Handmaids of the Eucharist in Yuzawadai, a suburb of Akita. One month earlier she had been suddenly afflicted with total deafness. 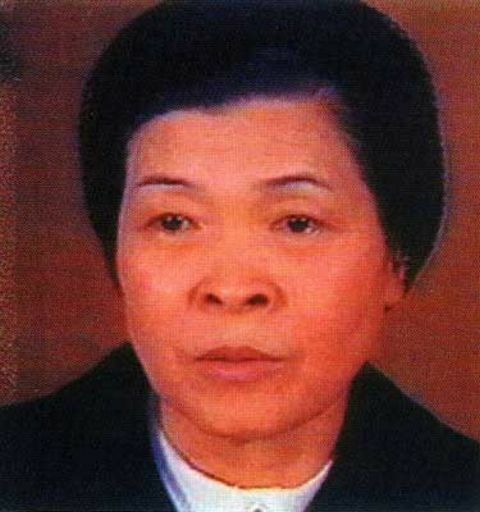 On June 12, 1973, Sister Agnes Sasagawa (age 42) entered the convent chapel, focused on preparing for the Eucharist. She was still adjusting to her recent loss of all hearing. Suddenly, as she approached the altar to open the tabernacle door, a brilliant light broke forth — brighter and whiter than the sun. Overwhelmed, she dropped to her knees and prayed for the next hour — feeling as if she was being held there by some heavy force. She was able to leave after that. The next day, as she opened the tabernacle door again, the brilliant light poured forth once more. 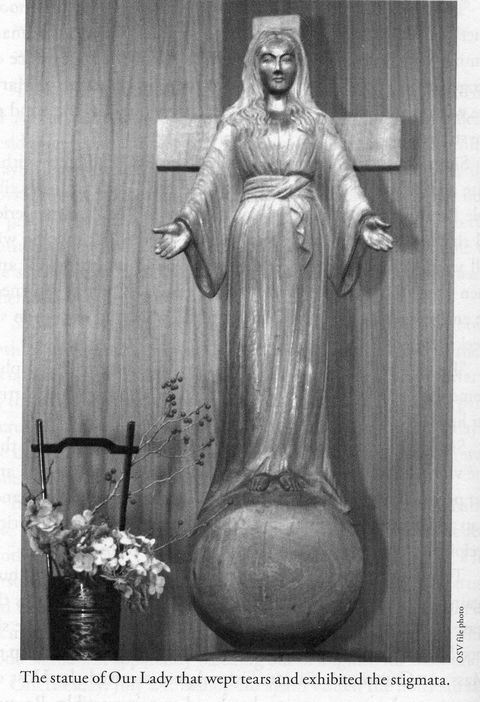 On the third day, June 14, a red flame encompassed the white light inside the tabernacle, but no other nuns had seen this “tabernacle fire.” The fourth sighting occurred on eve of the feast of the Sacred Heart and had the addition of “an adoring crowd of spiritual beings” or angels, who were clearly worshiping the Host on the altar. 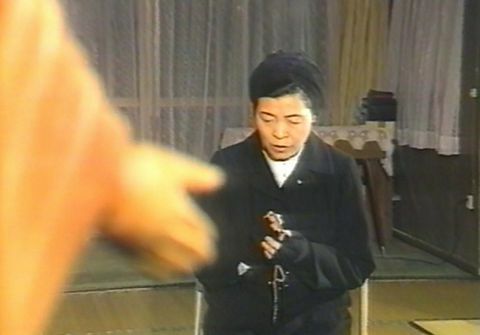 The next morning, Sister Agnes asked Sister Kotake to inspect the statue. 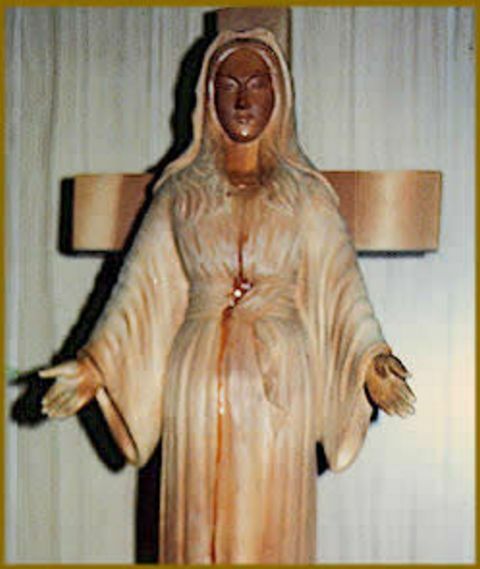 She found a cross-shaped wound, bleeding, in the right hand of the wooden statue of Mary. Sometimes it gushed blood, profusely. Sister Agnes’ hand continued to have bouts of intense pain as well. Sister Agnes’s wound appeared on Thursday evenings, grew worse on Fridays, and disappeared each Sunday – as if commemorating the passion and death of Jesus. At once the pain left, and the wound in her hand was healed. The statue also ceased its bleeding at the same time – though the imprint of the wound remained in the wood. On September 29, with another nun at her side, Sister Agnes saw the statue of Mary ablaze with light again. For the first time, the companion with her was able to see the unearthly light and gasped with excitement. The statue’s hands glowed brightly and the wound was healed finally. But, later that night, when the statue glowed again, tears began flowing from the statue’s eyes. The tears had a wonderful fragrance of flowers that persisted for 17 days! On October 13, the 57th anniversary of the last apparition at Fatima, Sister Agnes was healed from deafness during the benediction of that church service and was delighted at hearing the church bells ring! She telephoned Bishop Ito to report that Mary’s promise of restoring her hearing had come true. 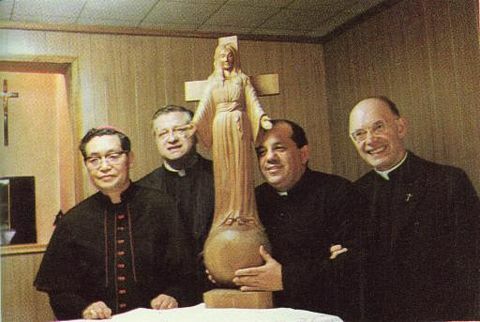 On January 4, 1975, one of the nuns ran to the office of their chaplain, Father Yasuda, to tell him that the statue had begun to shed tears again. The weeping was extraordinarily lifelike. 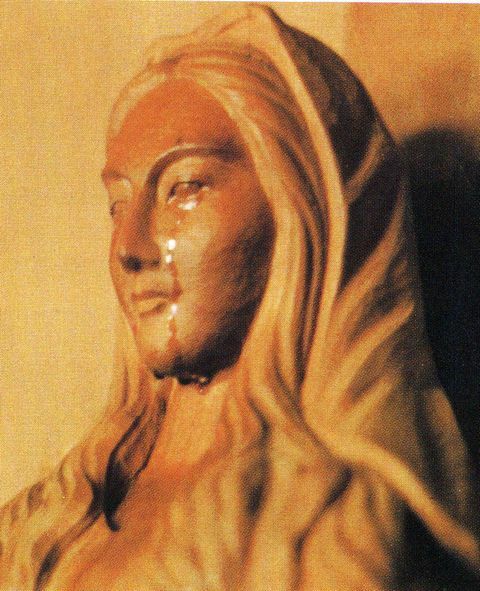 The church documented a total of 101 incidents of the statue shedding tears over the next six years, finally ending on September 15, 1981, the Feast of Our Lady of Sorrows. Repeated independent analyses revealed human blood of Type B, tears and perspiration both of Type AB. The statue continued to shed tears — 12 times in 1978 and, finally, three times in 1981. Some miracles were connected as well (healing of a brain tumor). Sister Agnes lost her hearing again on March 6, 1975. Two doctors who examined her declared that she would never hear again. But on May 1, 1982, the guardian angel told her that her hearing would be returned again – this time permanently! And it did happen on May 30, the Feast of Pentecost. The two doctors could offer no explanation that would account for this miracle healing. After three commissions studied the events at Akita, Bishop Ito finally declared at Easter in 1984 that these events were supernatural and worthy of belief. Cardinal Ratzinger of the Sacred Congregation in Rome declared in 1988 that the apparitions had been authentic revelations of the Divine.